Ralph Branca, who pitched for the Brooklyn Dodgers from 1944 to 1953 and earned all-star status three times, died Nov. 23 at the King Street Home in Rye Brook, NY, where he had been living. He was 90. 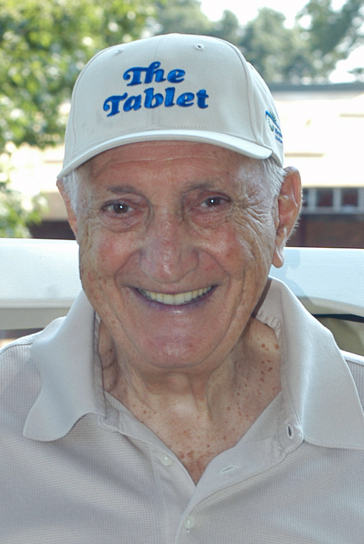 He attended many fund-raising events in the diocese, including several appearances at The Tablet’s Golf Classic. He is survived by his wife, Ann Mulvey, who was the daughter of co-owners of the Dodgers, and their two daughters, Mary Valentine and Patti. A Mass of Christian Burial was celebrated Nov. 29 at the Church of the Resurrection, Rye. Burial was in Gate of Heaven Cemetery, Hawthorne, N.Y.